6 Pack, for use with any Estes or Quest Black Powder Motors except MicroMaxx. 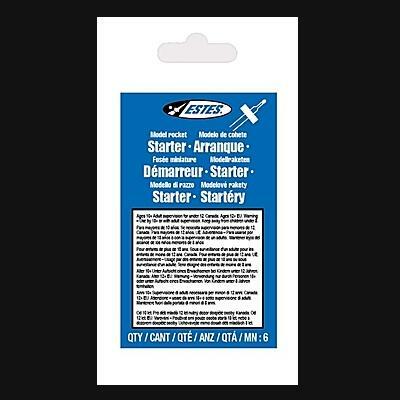 These are the new-style Estes Igniters (Estes product #2302). Made by Estes.